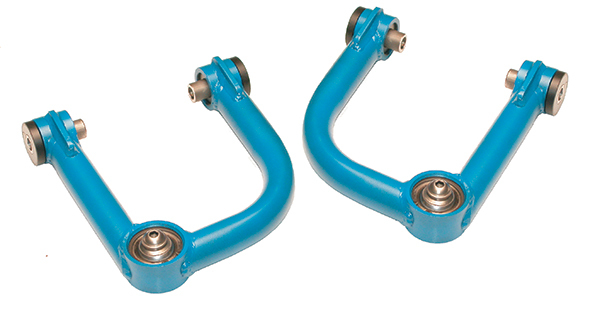 Our Upper Control Arms are constructed from tubular steel and feature a high misalignment Kevlar lined uniball joint that never needs grease. 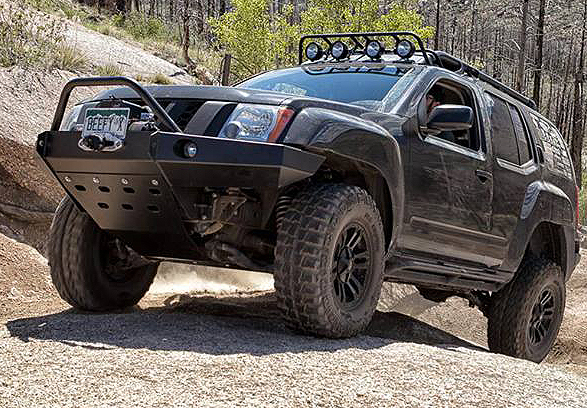 They allow for lifts up 3.5” using either a spacer over the stock shock or an adjustable coil over shock. 100% bolt-on. No modification required. 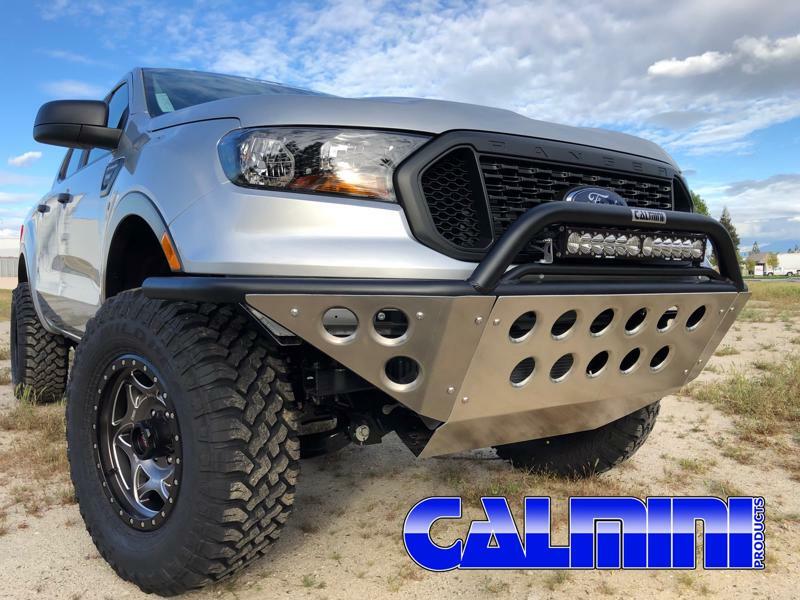 CALMINI Products' all new 2017 Nissan Armada 3” 4WD lift system is now available. 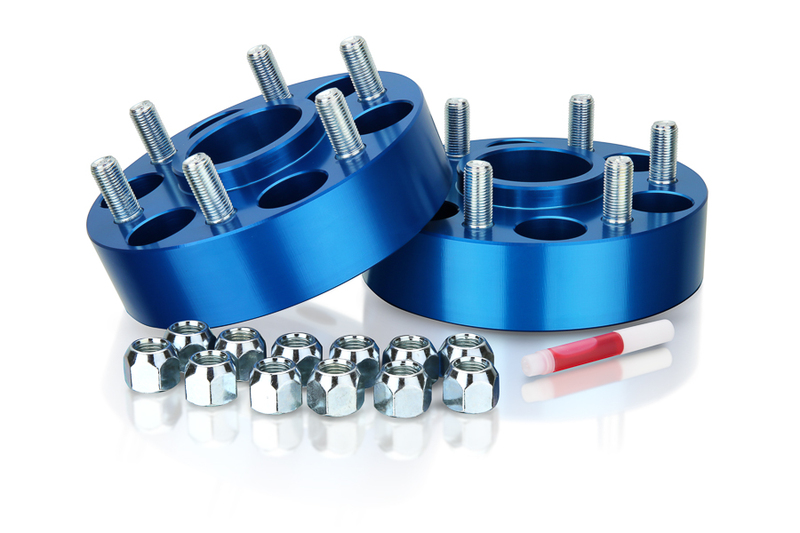 Constructed using laser crafted components; these kits utilize the most modern manufacturing techniques found in today’s suspension systems. 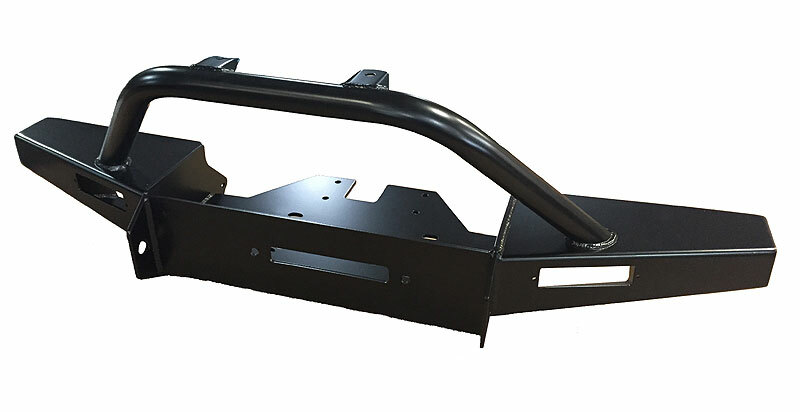 Our systems include new adjustable upper front control arms, coil over shock spacers, and easy to install 1 piece MIG-welded sub-frames. The factory ride is maintained by utilizing the factory IRS setup. 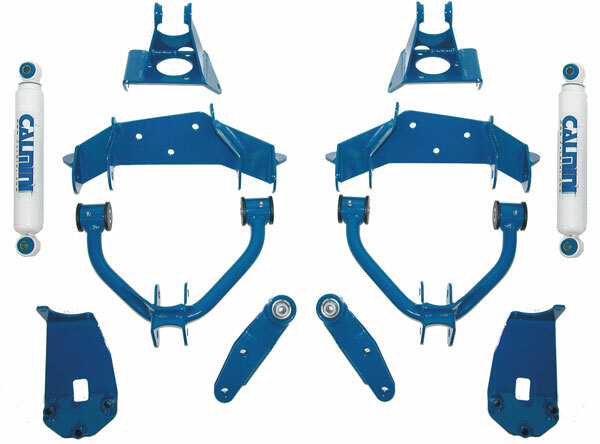 Powder coat finish, and top quality plated hardware provides corrosion resistance, and long service life. 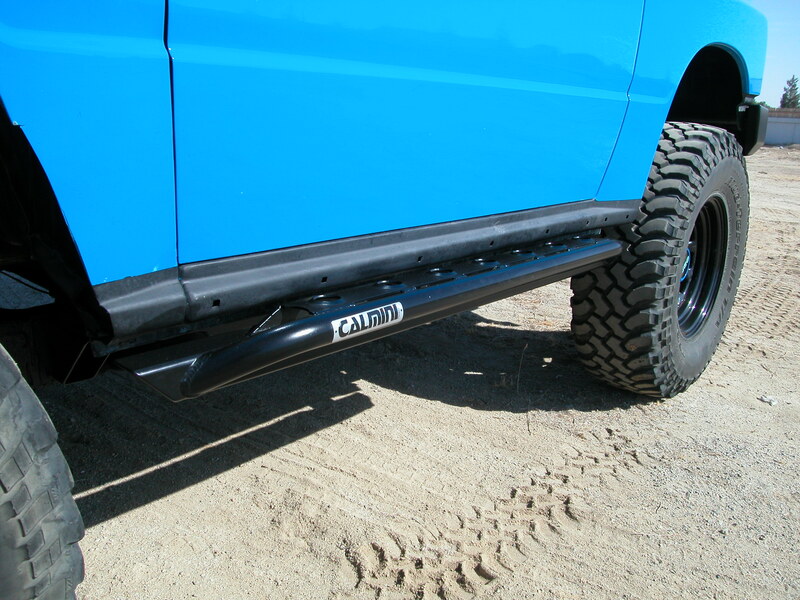 CALMINI Products announces the release of its lift system for the all new 2016 Nissan Titan XD Diesel 4WD. Constructed using laser crafted components, this system is fully bolt-on. 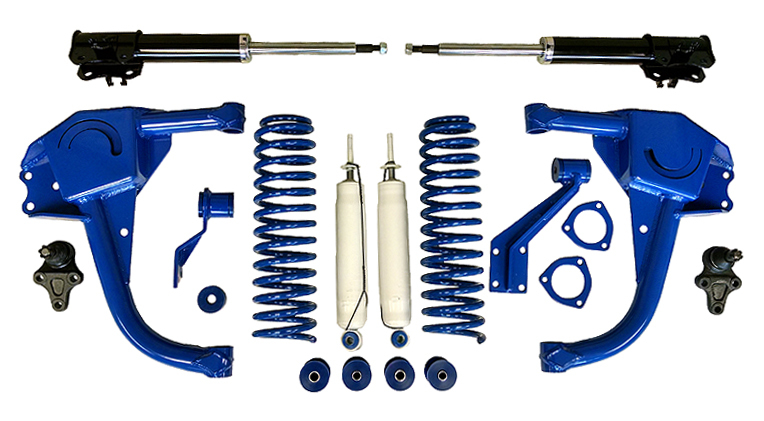 Our systems includes new replacement adjustable tubular upper front control arms, shock spacers, rear blocks & u-bolts and rear Bilstein Mono-tube Gas Shocks w/boots. Fully adjustable camber for proper alignment. 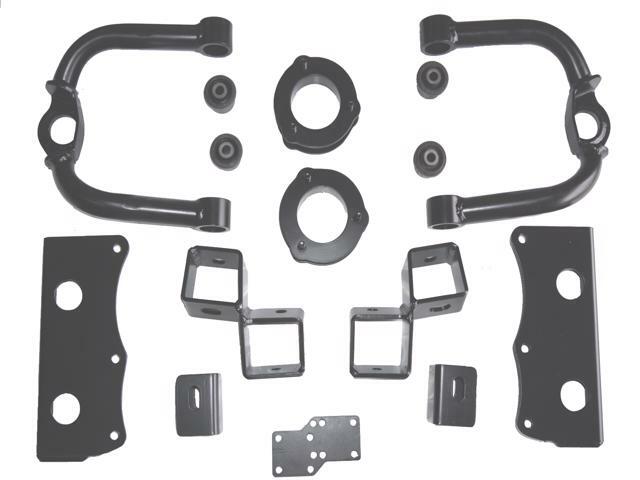 Powdercoat finish, and top quality plated hardware provides corrosion resistance, and long service life. 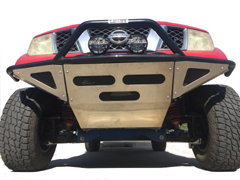 The Sidekick Pre-Runner Bumper only CALMINI could deliver! 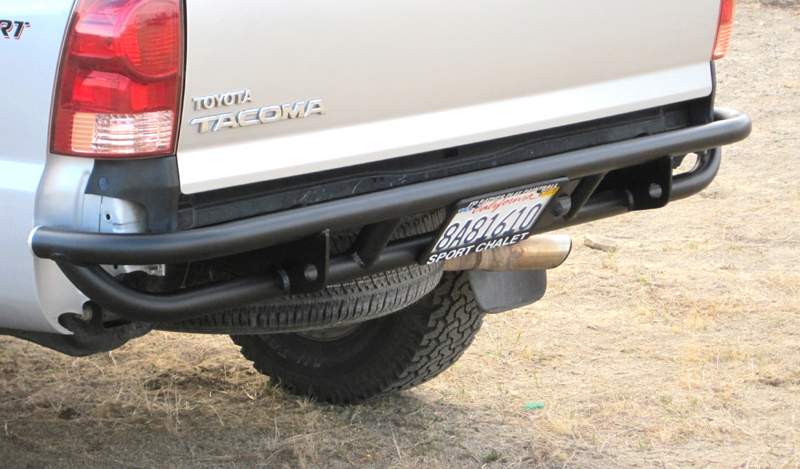 This heavy duty bumper is built from 2" x .120" wall tubing for maximum strength. 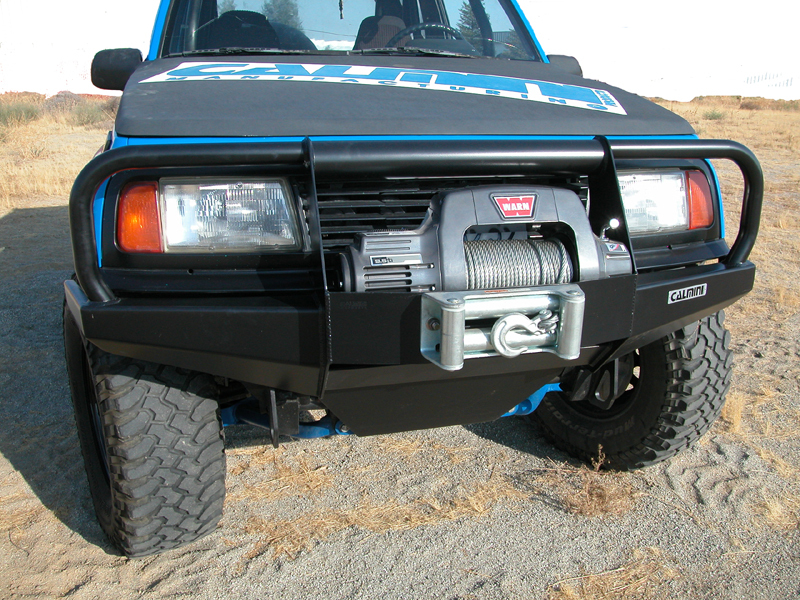 Bumper comes complete with all corresponding hardware and is a fully bolt-on. 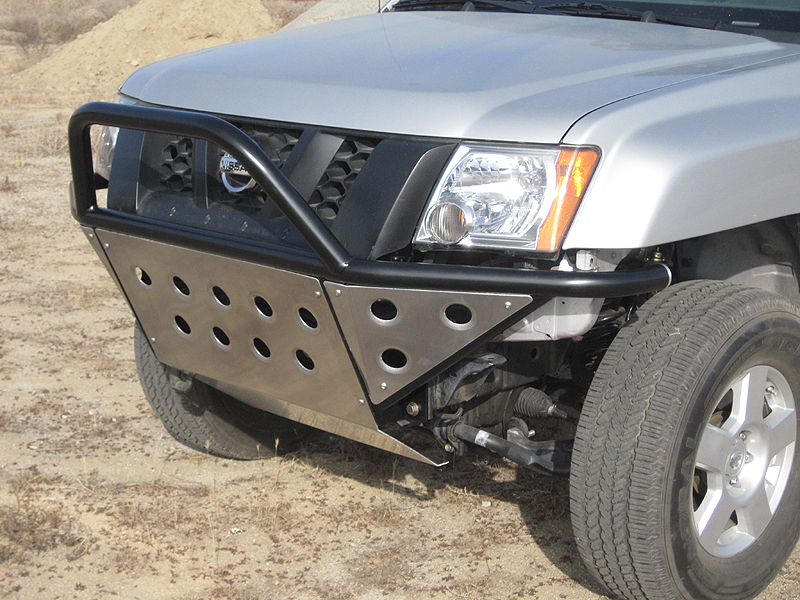 Bumper is sandblasted and fully powdercoated in semi-gloss black for excellent corrosion resistance and can be ordered in bare steel as well. 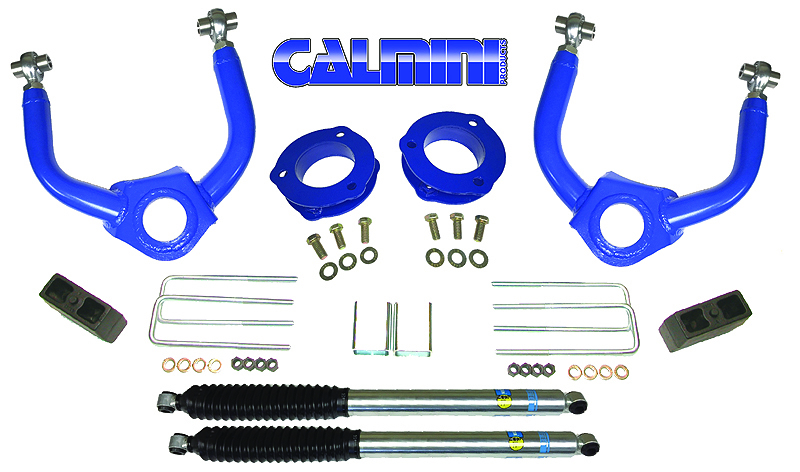 A new update for a CALMINI signature part! 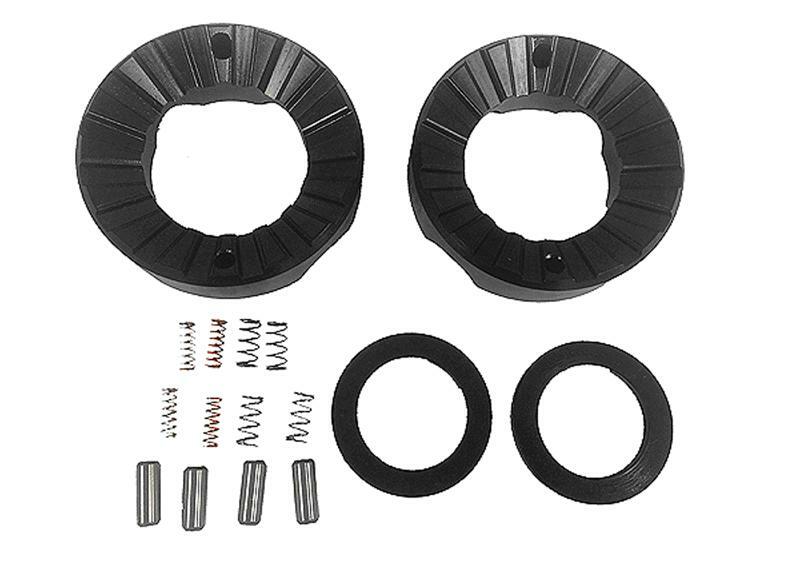 Our newly designed tube step rockers for the Sidekick / Tracker are built from 2" x 2" x 3/16" wall tubing with metal capped ends, and feature precision bent 1.5" x .188" DOM tube step with inverted dimple die step inserts for the ultimate in traction and durability. 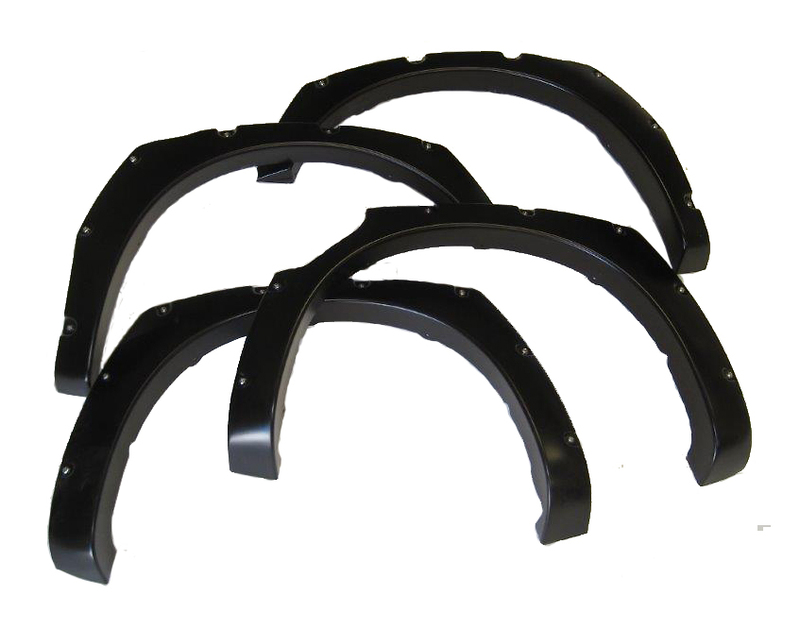 These rockers provide protection from the bottom and from the side as well. 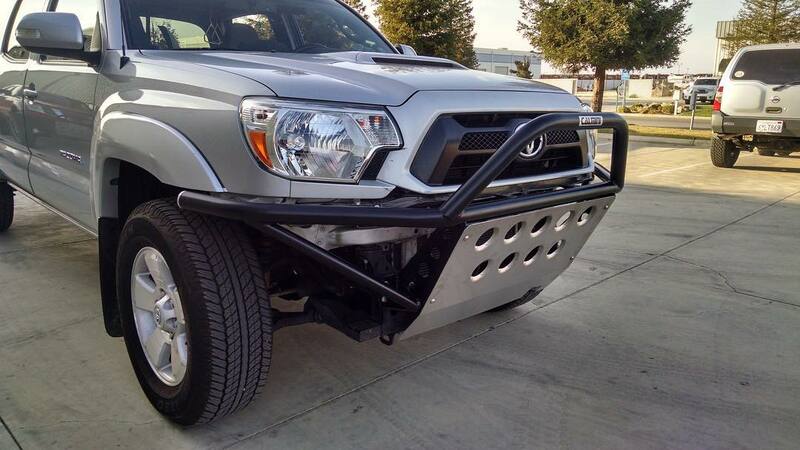 These bars are for 3" body lifted models only and welding is required for installation. Fits 2-Door models only. Ships un-coated in bare steel. Auburn Gear’s NEW MAX Lock Locker™ is an automatic FULL locker, which fits into the O.E.M. open carrier, giving both 4 Wheel Drives AND 2 Wheel Drives optimized traction all the time, even in the most unforgiving conditions. With enhanced transfer of power to the wheels, rapid reaction to changing road conditions and an elimination of wheel-spin, MAX Lock means confidence. 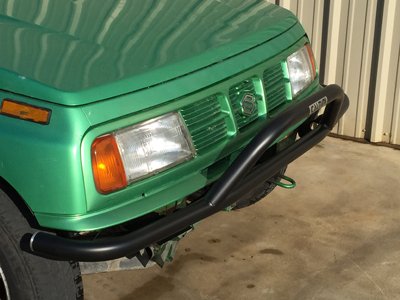 Will fit in the front or rear stock open differentials. Basic units currently available. Units with new side gears are coming soon.